MPs from across the political spectrum want to know why no ING staffers face criminal proceedings for their role in the money laundering scandal which led to the bank paying a fine of €755m in an out-of-court settlement. The bank was fined for laxity in checking suspicious transactions between 2010 and 2016, which, prosecutors say, led to millions of euros of euros being laundered. Roald van der Linde, an MP for the right-wing Liberal VVD, said it is incomprehensible that the only punishment is that bankers will lose their bonuses. It is shareholders and bank clients who are picking up the bill, the Telegraaf quotes him as saying. Labour MP Henk Nijboer told the paper that he too thinks workers should face charges. ‘Simply handing in bonuses is no punishment,’ he said. In particular, senior ING executives should stand down, he said. Socialist MP Michiel van Nispen said he wants to prevent staff avoiding retribution in the future and said such cases should always be taken to court. ‘Mega settlements should always be put to a judge and there should always be a criminal investigation,’ he told the Telegraaf. Finance minister Wopke Hoekstra has asked the bank for more details about this ‘extremely serious case’. He has already discussed the scandal with the Dutch central bank but his spokesman declined to give further details. The Dutch bank association NVB said it is concerned about the impact on the reputation of the financial services sector. ‘Media focus on things that go wrong at banks are not good for restoring confidence in the sector,’ chairman Chris Buijink told broadcaster NOS. 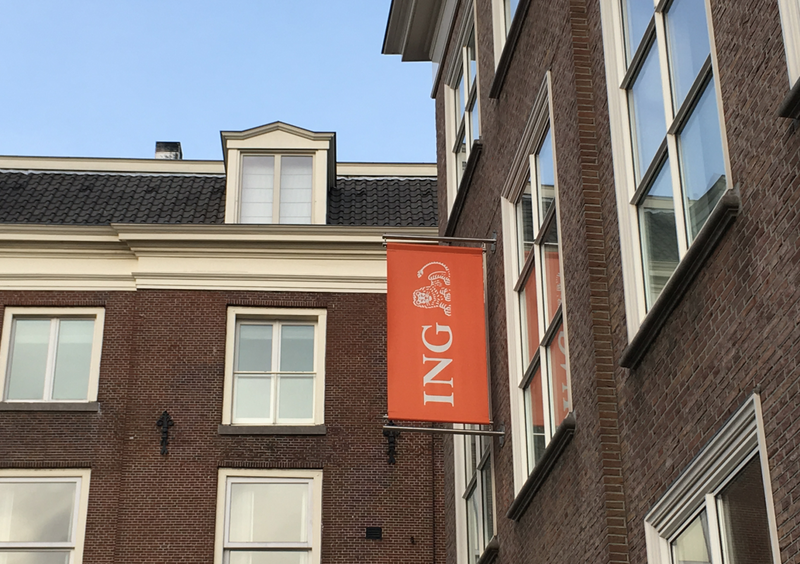 Since the financial crisis of 2008, Rabobank has been under fire for its role in the Libor interest rate scandal while ING was forced to back down in a row over a massive pay rise for chief executive Ralph Hamers. ABN Amro too became embroiled in a row over pay. Research last November showed the Dutch public still does not have much confidence in banks, although the figure rose slightly to 2.9 (out of 5) this year from 2.8 in 2016.